Check the most important topics were published last week on Online Sense for teachers. 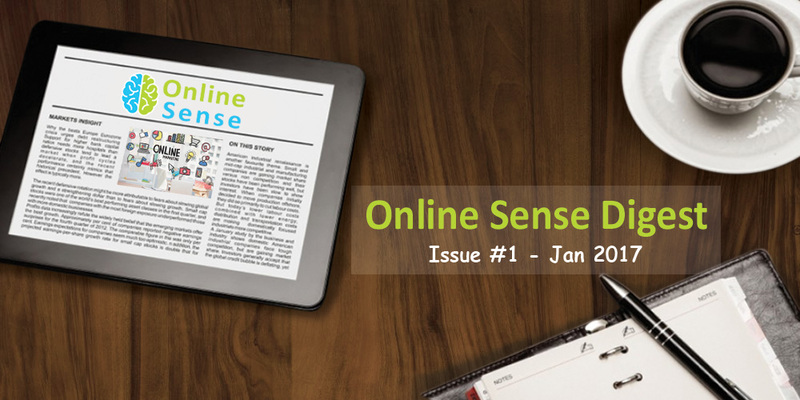 Catch up with the most important stories were published during the last week with the 3rd issue of Online Sense Digest. Subscribe to the Online Sense Digest to receive those digests weekly on your inbox. Why Parents Must Stop Sharing Everything about Their Kids on Social Media? What are Internet Trolls and How to Defeat Them? How #ICANHELP Promotes Positivity on Social Media?